Category management has now been an essential business process and a top priority for almost every distributor and retailer. 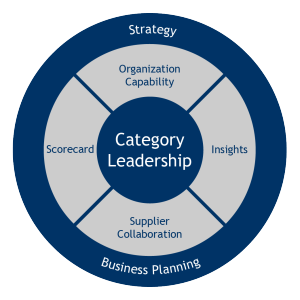 Today, category management best practices continue to deliver profound results. While many of the tenants of the original category management model are alive and well, new best practices, developed by TPG, have emerged. Distributors and retailers that have embraced these emerging practices of category management are experiencing significant and sustainable growth. Assessment & Benchmarking: TPG conducts a comprehensive assessment identifying the strengths and opportunities in the areas of strategy, business planning, insight development and application, organizational capability, supplier resource utilization, and performance management. Strategy & Framework: TPG provides a clear definition of the strategic category roles, their relevance to the corporate strategy and targeted shopper segments and each role’s tactical blueprints for product, pricing, promotion, and placement will be reviewed during the activation of the category business plans. Insight Creation & Application: TPG develops and integrates leading-edge research and analytical techniques that leverage the available data from both the client and suppliers systems into category planning and monitoring. Execution & Performance Monitor: A pragmatic, effective category plan monitoring “system” will be used that tracks implementation, accountability and performance. Pilots & Capability Development: TPG’s offers accelerated capability development through proven experiential training pilots executed across categories with a cross-functional team. 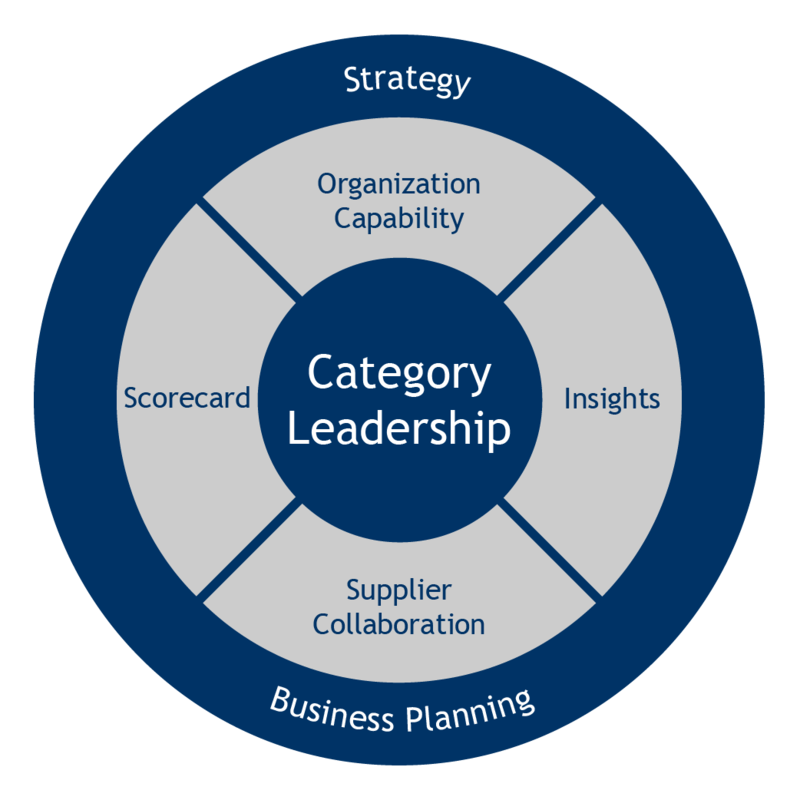 Capability Development: The identification of the key processes, organizational design (structure, roles, responsibilities, rewards and competencies to support the ongoing rollout and execution of leading edge category planning. TPG provides a blended training curriculum needed to operationalize category management.